They are tuned into our vibration, our inner feeling state, more than we realise and so often this gets misinterpreted as having an overly sensitive child or a naughty child, when in fact they are trying to show us where we might need extra support. If we strip it back to understanding vibration and energy first, we can solve the challenges once and for all. 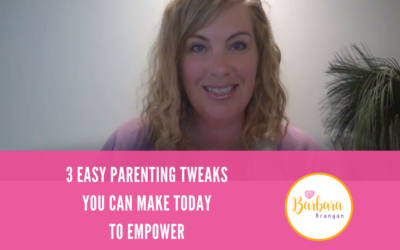 There are so many societal and family expectations on Mothers to excel in this role, and even though you may have willingly chosen the role, it can often be much more challenging than you think. Some would say it can be heart-breaking, I agree, in fact it breaks our heart wide open to both allow more love and authenticity in and it removes the masks we have worn in life up to this point. How can we thrive as women whilst also supporting our kids to be confident and resilient too? The answers is vibration baby, it’s understanding ourselves at a deep Soul level and removing our fear stories one-by-one. Fear rises in parenting in many ways, either bringing our ‘Inner Child’ memories to the surface or in the ‘I am not a good enough Mother!’ belief that many are held hostage by. 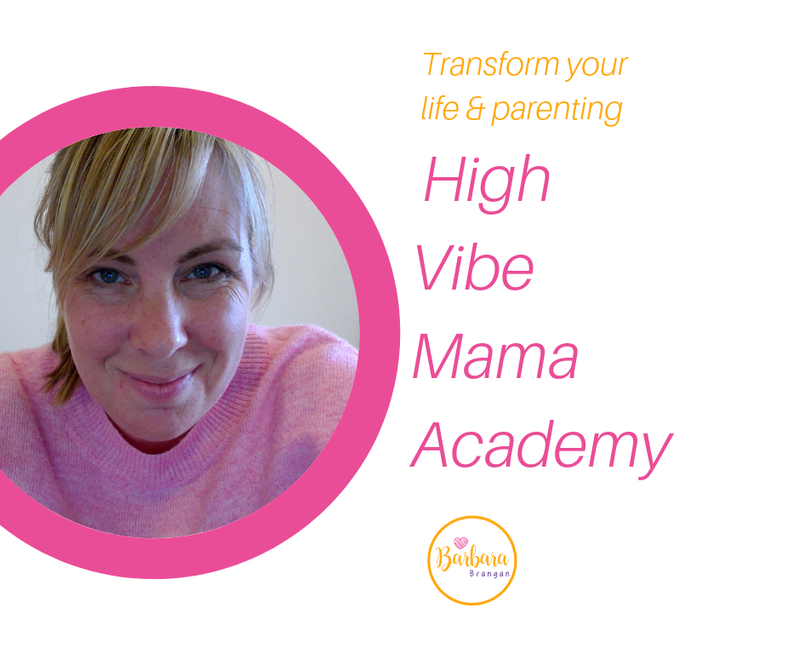 What do other Mums say about my sessions and programs..
“Barbara has a gift for tuning into your sensitive child and for feeling, seeing and deciphering into the messages that is there. 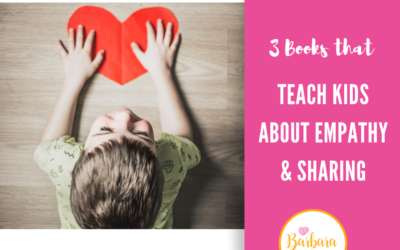 Sometimes we are too close to our kids to see what is going on for them and how to parent them successfully through their challenges, whilst also empowering them as individuals. Barbara helped me find that missing piece of the puzzle, which allowed for ‘A-HA!’ moments, for myself and for my child. If you are stuck or at a loss of what is going on with your child, and would like some support or answers then Barbara is your go-to. 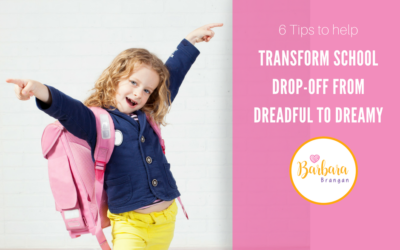 Find out how it has transformed me from an overwhelmed & cranky Mum to a confident and chilled Mum here. Thank you Barbara for your amazing workshop and the tools you shared. Your empathetic nature put me at ease from the start. I attended feeling stressed and like life was just speeding by. I felt like I had lost control of my children at home. Your workshop left me feeling relaxed and with the tools I needed to carry this on in my everyday life, which I have done. Even my husband has commented on how calm I am now! A happy and healthier home-life has resulted and I am so much more able to connect with and support my children. “I am a logical person and I used to ignore my gut in favour of facts, figures and anything tangible. Thanks to Barbara’s guidance and the tools she taught me I now listen to and trust my Intuition more. I struggled to believe Barbara when she shared with me that despite expert medical diagnosis my baby daughter would pull through and survive her life threatening condition. Not one of the Doctors could see her surviving with any quality of life. Yet Barbara trusted what she intuitively saw and shared these insights lovingly. Fast forward to today, my daughter is alive and well, and recently turned 4. She has minor disabilities, but nothing in comparison to what her diagnosis was. Barbara also shared she could see me speaking to large audiences and advocating for other parents in similar situations in the future. I laughed at this, because at the time I avoided public speaking at all costs. But she was spot on, I am now an advocate in the disability sector and have spoken to large audiences, of parents and medical professionals, about this.